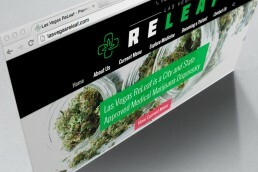 Las Vegas ReLeaf is a local medical cannabis dispensary that was one of the first to open in Clark County. 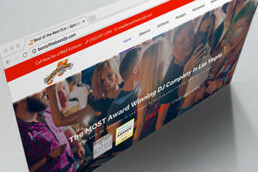 The company is located in the heart of Las Vegas on the NW corner of Sahara and Paradise right next to the Las Vegas Strip. Las Vegas ReLeaf came to All in Web Pro seeking a brand new website for their new company which had not yet opened its doors at the time. 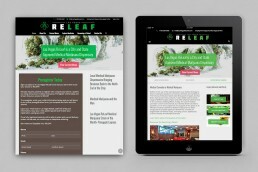 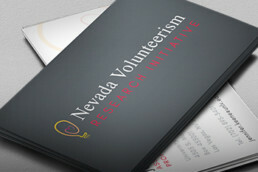 The goal of their website was to primarily provide highly informative content that would help potential patients quickly understand the information they needed to know about the new medical cannabis policies and procedures for patients in Las Vegas, Nevada, secondarily they sought to create a website that would allow patients to preview information about the various medical cannabis products they offer so they could save time and have a more convenient initial interaction with the dispensary to acquire a card or become a patient. 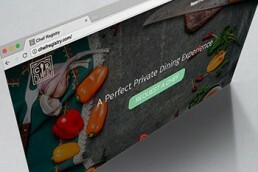 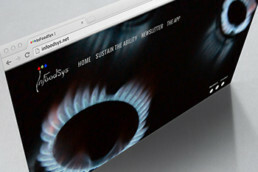 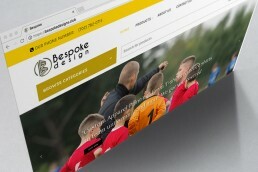 Through working with them we’ve established an ongoing relationship to help them with any of their website needs. 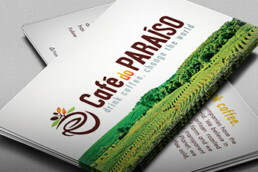 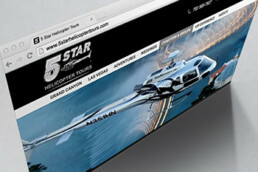 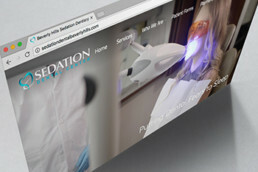 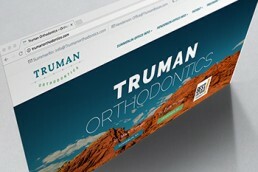 CREATE and EXPAND your brand with custom graphics for WEB and PRINT!